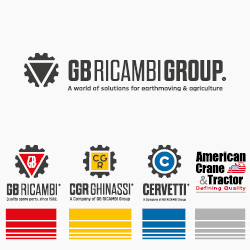 GB Ricambi stands for quality and timely delivery. The Company manufactures and sells spare parts for agricultural and earthmoving machinery which are interchangeable with original parts. CNH® (Fiat®, New Holland®, Case IH®, Ford®, Steyr®), SDF® (Same®, Deutz-Fahr®, Lamborghini®, Hürlimann®), ARGO® (Landini®, McCormick®), AGCO® (Fendt®, Massey Ferguson®), John Deere®, Class®, Laverda®, Benfra®, Caterpillar®, CNH® (Case®, CNH Construction®, Fiat Allis®), Cummins®, Hitachi®, JCB®, Komatsu® and Volvo®: all the most famous and popular codes are included in the constantly updated GB Ricambi list. 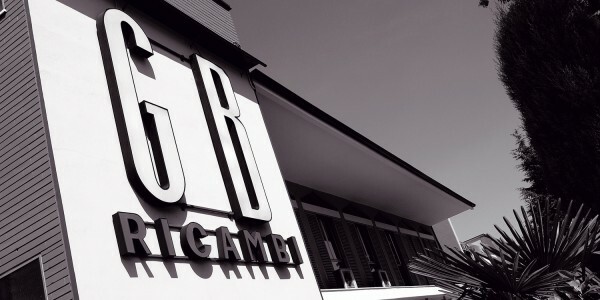 Established in Modena in 1962, GB Ricambi has grown and developed over the years, becoming the undisputed leader in Italy in the aftermarket spare parts segment. 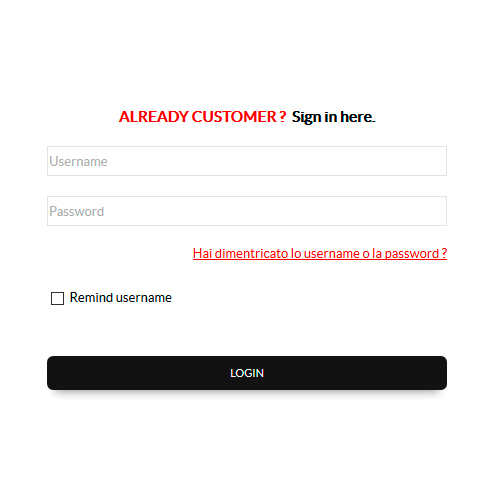 The gradual expansion of the sales network has made it possible to extensively cover the whole of Italy and open the door onto world markets. Over 50 years of manufacturing experience. 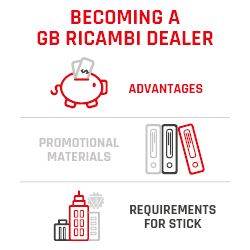 With over 1 million parts in stock, GB Ricambi is a global leader in the field of aftermarket spares. 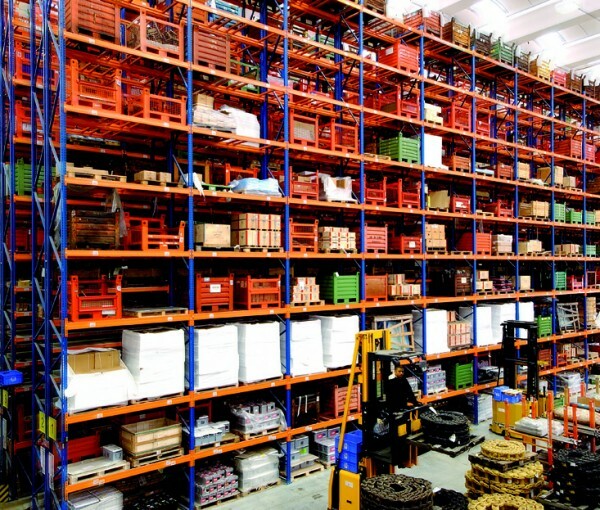 A vast range of parts, modern logistics systems and 7/7 delivery are a guarantee of efficiency and reliability. The group’s head office in Nonantola di Modena covers an area of ​​120,000 square metres (25,000 of which covered). The company has a workforce of 200 people and can rely on latest-generation production systems. 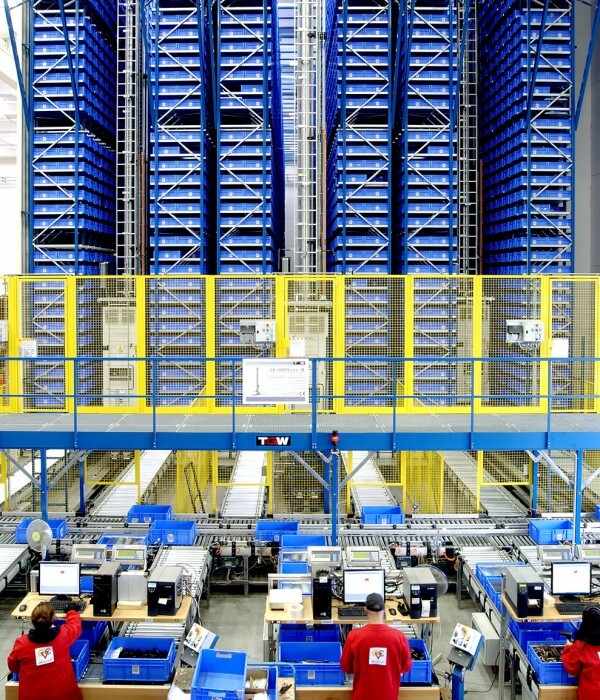 and a storage capacity of 42,000 spare parts boxes, ensure extremely quick material sorting.